Nassau, The Bahamas – Prime Minister the Rt. Hon. 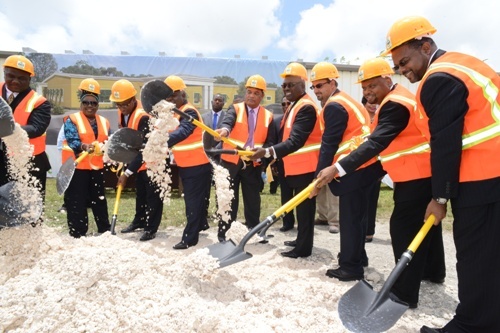 Perry G. Christie gave six mandates to the management and staff of the Bahamas Agricultural and Industrial Corporation during the groundbreaking ceremony for their new corporate office at the Soldier Road Industrial Park, Thursday, July 18, 2013. Deputy Prime Minister and Minister of Works and Urban Development; the Minister of Agriculture, Marine Resources and Local Government the Hon. 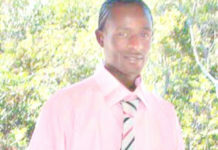 V. Alfred Gray; other Cabinet Ministers and Senior Government officials were present. The Prime Minister said BAIC could start fulfilling the mandates as they wait for completion of the structure within the next seven months. 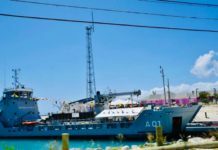 Prime Minister Christie said he expected BAIC to lead the way in researching whether it is more profitable for sponges to be cleaned and processed in The Bahamas rather than just the raw product being exported. The Prime Minister explained that tourists spend millions of dollars in The Bahamas on souvenirs and handicrafts, and he wants more of those dollars to stay within the country. Therefore, the second mandate the Prime Minister has for BAIC includes visiting stores at resorts and investigating where the shells sitting on the shelves originated. He argued that shells collected from the beaches in The Bahamas such as the whelk shell, when polish could compete with the shells coming from abroad. Prime Minister Christie also noted that The Bahamas has one of the highest outflows of foreign currency out of the country within the region, because of the huge amount of goods imported. So he expects for BAIC to look into the industry and manufacturing of shells and study how beneficial exporting them can be for Bahamians. As for mandate number three, the Prime Minister anticipates that equipment brought into the country by the Government to aide in manufacturing and processing will be utilised and not set aside to rot. Prime Minister Christie also expects BAIC to work with the Ministry of Education in setting up the Agricultural and Marine Institute. The Prime Minister explained that commercial farming will be taught and demonstrated at the Institute and produce packaged and processed. 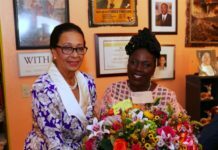 The Prime Minister also intends for BAIC to examine how young Bahamians throughout the islands can be helped who have talents but do not have the means to demonstrate and express those talents. 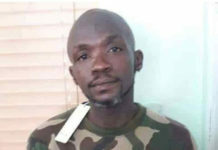 He said the Minister of Agriculture will report whatever resources are needed to achieve the mandates and he will make sure they are executed.